Soulie’s sketches of Paris designer fashions, Delineator, January 1926. Two designers showing strongly banded dresses were featured in Delineator‘s January report from Paris. And a strongly banded Butterick pattern appeared in the same issue. Butterick dress pattern 6543 (right) shows Paris influence. A closer look at the Lanvin design, which features silver bands on a black dress. Winter, 1925-1926. 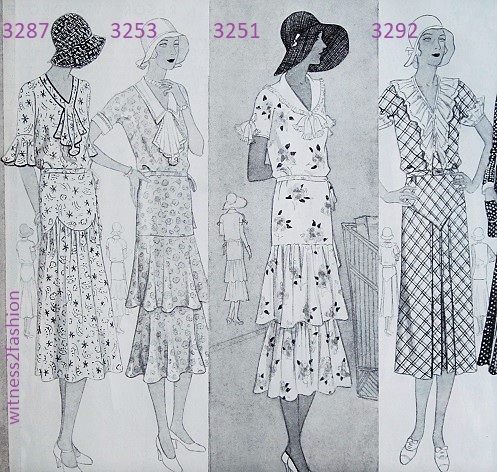 Butterick 6543, right, offers a charming solution to “authentic Twenties style” for women who don’t want to exaggerate the width of their hips. “Crepe satin used with its reverse side” would give a very subtle effect; here, chiffon velvet seems to be suggested, although applying those straight bands to velvet would not be easy sewing. Heavy crepe de Chine would be an easier-to-handle choice. Right, a good example of the subtle effect of reversible crepe satin; this 1927 dress uses the matte and shiny sides of the same fabric. The flared sleeves of Butterick 6543 are very like the Lanvin couture design, although the bands ate placed differently. Alternate views of Butterick patterns 6561 and 6543. Note the short-sleeved summer version of 6543; the suggested border print fabric would make a dress that looked very different from its dark winter version. A banded evening design by Jenny, a very successful couturier in the 1920’s. For more about those deep armholes, click here. In “orchid pink crepe satin embroidered with pink pearls and blue flowers worked at hip and shoulder,” it would be modified to suit the woman who ordered it. It was probably available in other color choices — and with a sheer “modesty” insert in the deep V neckline, if required. Click here for another daring neckline by Jenny. UK vintage clothing dealer and blogger Blue 17 wrote a good, illustrated Jenny tribute: Click here to read it. Butterick 6559 and 6553, Delineator, January 1926. Cape optional. 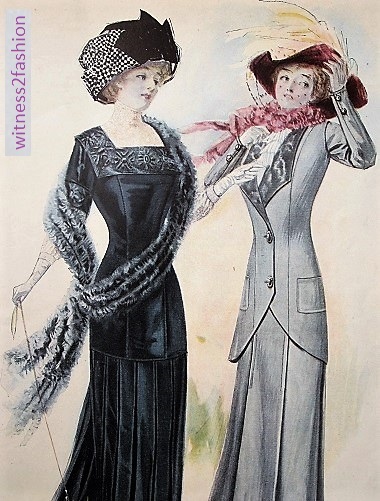 The long ties are important to the effect of these dresses, distracting from the horizontal line at the hips, adding the illusion of width to the shoulders and drawing our eyes up, closer to the face. Butterick 6559 (left) makes good use of a border print. Afternoon and evening dresses for women, Delineator, January 1926, page 28. Evening dresses for teens (ages 15 to 20) and small women. 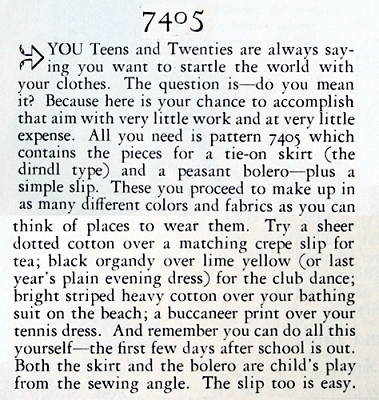 Butterick 6535 and 6482, Delineator, January 1926, p. 27. The lower edge of the “two piece circular skirt” stands out because it is scalloped and bound with bias. This dress has an underarm closing in the side seam, which would have used a row of snaps with a hook and bar at the top and at other points of stress. 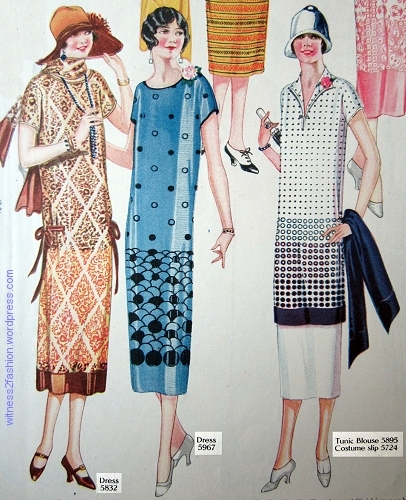 Pattern magazines like Delineator came out ahead of the month on the cover, so you probably could have made these dresses in time for New Year’s Eve parties in 1926. 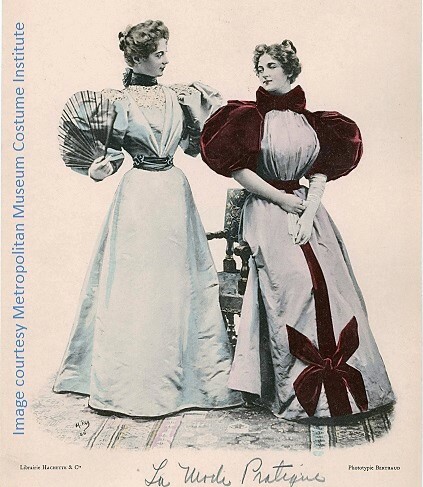 Dresses for adult women were shown longer than those for teens. If you want to make a Twenties’ dress shorter, you should shorten the pattern at the waist, not the hem. 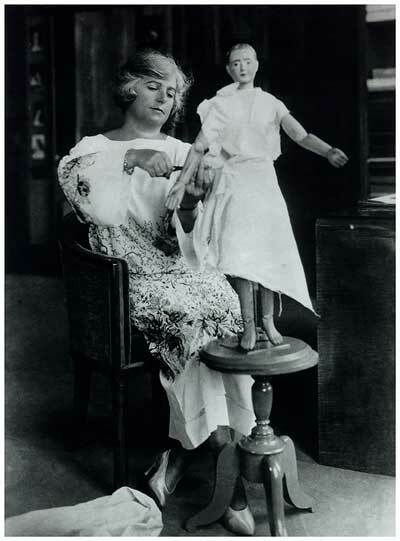 Click here for a 1926 article about dress alterations. Butterick 6498, 6497, and 6527, Delineator, January 1926. 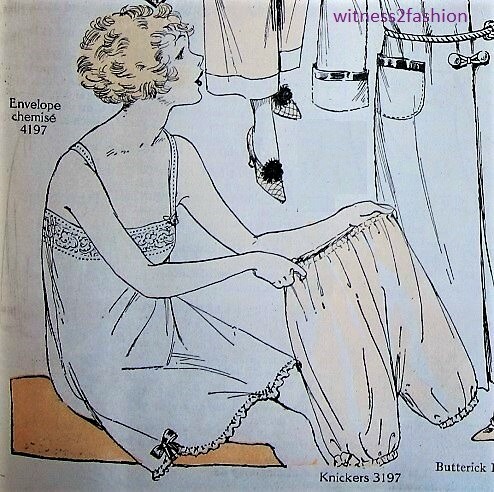 Butterick 6498, January 1928. The model is holding a huge feather fan that matches the trim on her dress. The dress is as simple as they get! Notice the easing in the side seam instead of a bust dart. The side panel is sheer Georgette. Details of Butterick 6497 and 6527, January 1928. A slip with optional sleeves and a higher neckline would convert this to an afternoon dress as seen in the back view. It was illustrated in a “Lanvin green” border print. This dress would be super-easy to copy using modern patterns. (Yes, bust darts were used in the 1920s! But they didn’t come so far toward the bust point. [Busts weren’t pointed.] Click here.) The circle skirt is attached to an under slip, so the skirt does not start at the waist, but at the hip. The very long top on the”pervenche blue” metallic brocade dress was also seen on this pattern with “troubadour sleeves,” 1926. 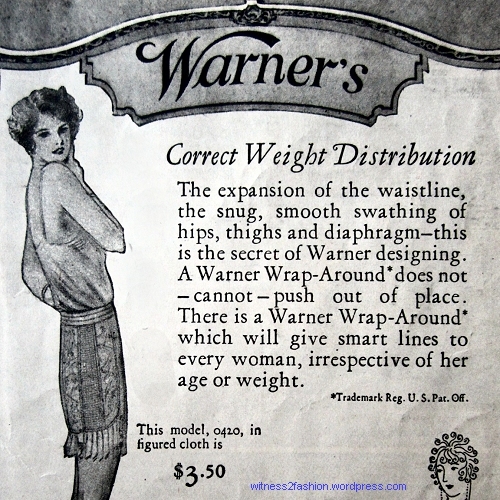 Another very long-torsoed pattern from 1926. They were not as popular as the usual mid-hip waistline. Butterick 6549, January 1926. (A good style for those who don’t appreciate a hip band.) This is an afternoon dress, with embroidered sleeves. Perhaps they have sheer appliques on them. The shirred godets go all around the dress — nice for tea dances. Bois de rose (rosewood) was a chic tan/rose pink color, not as orange as it looks here. If made sleeveless, it would be an evening dress. Butterick dresses 6517 and 6531; Delineator, January 1926. “Princess dress” in the Twenties doesn’t mean it’s close-fitting, as in some other periods. The gold lining on an “Amazon green” dress below adds interest to the attached circular flare. Details of Butterick 6517 and 6531. The vertical “circular frills” on 6517 were often used in the 1920s. If you are wondering why the vertical frills are called “circular,” I’ll explain. This is one of those things that made pattern making — draping and drafting patterns — such an interesting class. I urge you to experiment with it, because, although you can learn this principle, every tiny change you make to the pattern will change the way the fabric behaves, drastically! The basic idea is this: if you want to create a cascade of ripples in a jabot or a flounce or a frill or whatever you want to call it, you need to cut the fabric with a curve on the side you will attach to the garment. It has to be cut to the right length, but not in a straight line. When you force that curve into a straight line, as has been done on Butterick 6517, ripples will form! The “circular frills” at left and the overskirt at right are both based on circles. Twenties’ dresses that depend on the “cut a curve and straighten it out” principle. Delineator, July 1925. The long drape on the left is probably just a long rectangle. If cut on a curve, I think it would ripple more. The skirt on the right is based on a section of a circle. The ruffled V shaped neckline trim in the middle shows the soft ripples you get when you attach a curved frill in a straight line. The more curved the line is, the more ripples you get when you straighten it out. The curves in these diagrams are greatly exaggerated, just to give the general idea! A flounce based on a fairly tight curve. When the blue half circle was straightened out, the flounce would have many ripples. The gentler the inside curve, the fewer ripples the flounce will have. 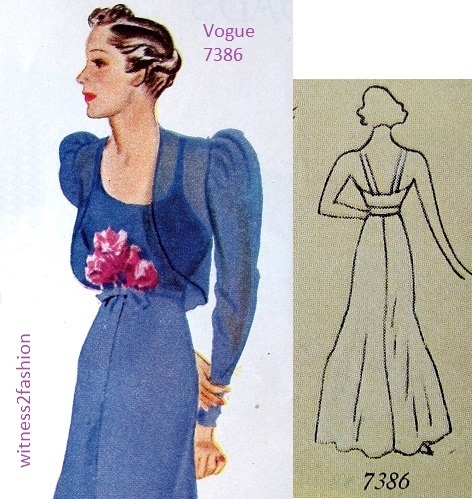 Left, a typical dipping hem for evening, September 1928; Butterick pattern. A blouse and skirt combination from March, 1920. Delineator, page 135. Blouse patterns were featured in May and June Delineator magazines. You’ll see those tasseled rope belts on several of them. Some of the overblouses are quite long. Butterick blouse 2350 has raglan sleeves and front and sleeve lacing. Butterick blouse 2362 looks like two garments, but the center panel is a “vestee.” May, 1928. Blouse 2381 is relatively shapeless. 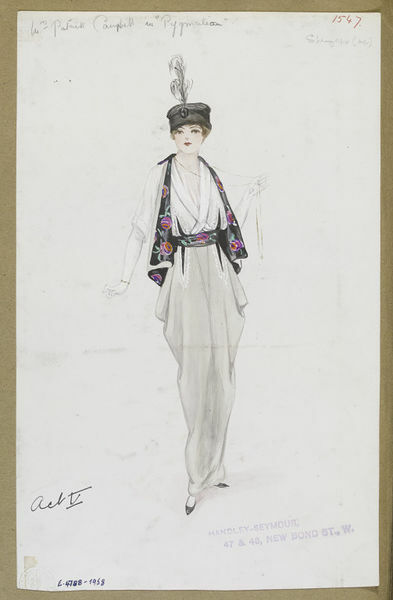 It’s a hint of later Twenties’ styles; the kimono sleeves are cut in one with the blouse and the hem reaches the hip. 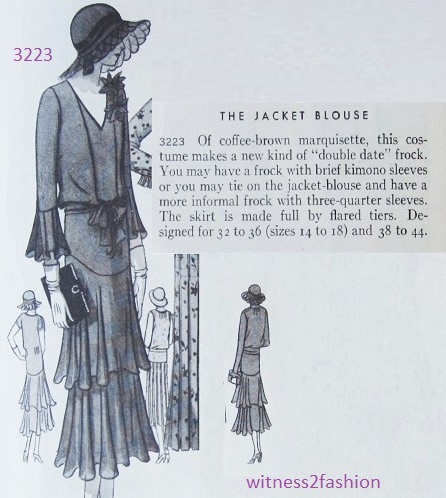 The short, frilled sleeves came back in 1929 -1930. Butterick blouse 2385 from Delineator, May, 1920, p. 150. Butterick blouse pattern 2347, Delineator, May 1920, page 150. Although the model’s face is young, this blouse has a “mature” feeling to me — and it was available up to bust size 46. Blouses from Butterick patterns, Delieator, May 1920, page 150. From left, 2350, 2385, 2362, 2381, 2347. Butterick blouse pattern 2415 from Delineator, June 1920, page 110. 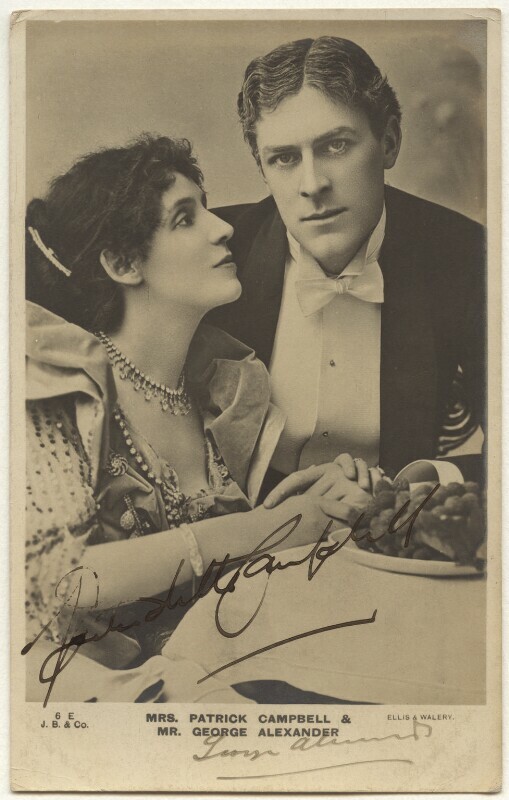 It does not have a sailor collar, although the tie suggests a girl’s middy. There is nothing sporty about those cuffs! Note the contrasting bias trim. Butterick 2434 from June 1920. This shape is similar to a beaded and appliqued vintage blouse you can read about here. Butterick blouse 2401 from June 1920. It’s slightly different from May’s No. 2362, which had a yoke effect at the shoulders. Butterick blouse 2426, June 1920, Delineator. Five blouses from Delineator, June 1920, page 110. Top left, 2434; center, 2415, top right, 2401; bottom left, 2426, bottom right, 2407. 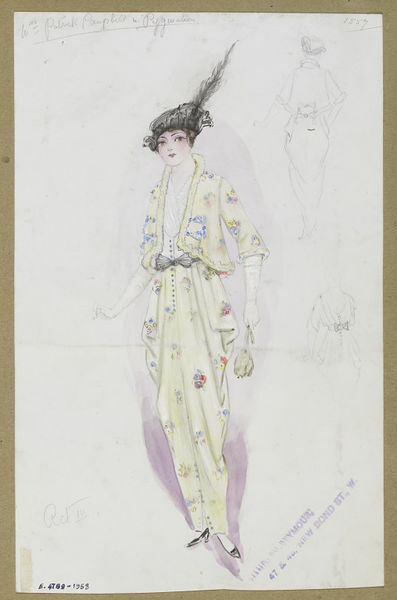 Back views of blouses from June 1920, page 110. 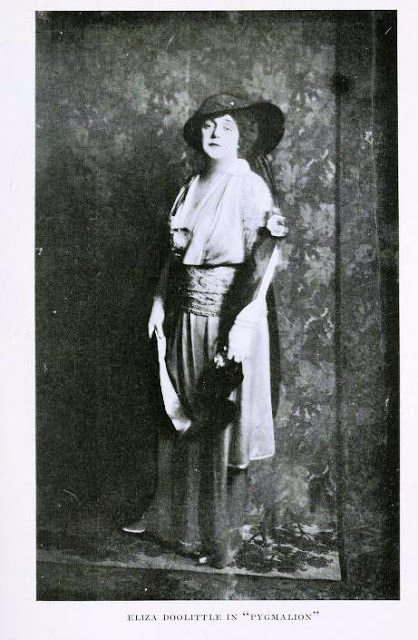 Blouse 2214 (not one of the ten) was featured in color in March, 1920. I included it to show two of the skirts that might have been worn with these blouses. A blouse and skirt combination from March, 1920. Blouse 2214 with skirt 2170. Delineator, page 135. Pleated skirts or narrow skirts could be worn with these blouses. 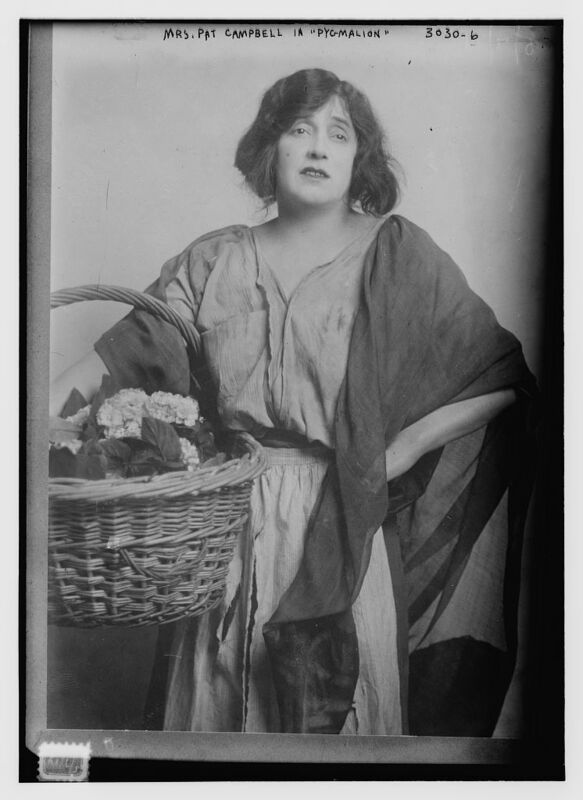 The drawing of these 1920 faces and hairstyles is also interesting — worth a second look. Edit 11/28/18: Here is the pattern description of blouse 2214 and skirt 2170.